If you’re one of the many event marketers who keeps a close eye on pop culture trends, you know that CBD-based products have become all the rage. CBD, or cannabidiol, is one of the non-psychoactive chemical compounds found in cannabis, and has seen explosive growth in the marketplace thanks to health benefits ranging from anxiety relief to pain management. From topping the year’s list of food and beverage trends to the influx of CBD-infused beauty products, the element is poised to steal the spotlight in 2019. Whether you’re a company in the cannabis space or a brand with a relevant tie-in, check out these steal-worthy strategies for producing a CBD-infused experience. 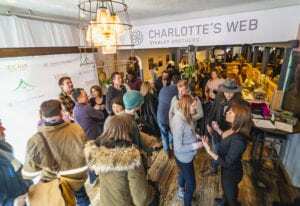 Charlotte’s Web was part of the Wellhaus lounge experience at Sundance. Colorado-based Charlotte’s Web produces and distributes hemp-based CBD wellness products. The brand hit a major milestone at this year’s Sundance Film Festival at Wellhaus, a CBD oil and wellness pop-up experience right on Main Street, that served as a festival first. Activities on-site included CBD product sampling and education, a gastropub with CBD-infused food and beverages whipped up by “The Herbal Chef,” Chris Sayegh, and a ticketed, 10-course CBD-infused fine dining tasting menu. The brand’s connection to Sundance was reportedly the film “Before You Know It,” which premiered at the festival. The coolest part? 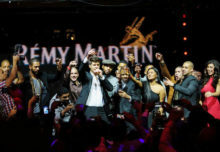 The brand offered CBD oil to the crew, writers and creators of the film during its production as means of stress relief. 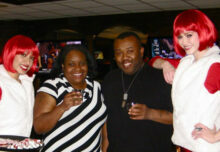 Expect to see the Wellhaus lounge at other major events this year, including SXSW and Coachella. Agency: Axcess Entertainment, Park City, Utah. HBO may not be a CBD brand, but its series “High Maintenance” is about a character known only as “The Guy,” who serves as a bike-riding cannabis delivery salesman with an eclectic variety of Brooklyn, NY, clients. So, to promote the show’s third season, HBO created a CBD-infused experience in both Brooklyn and Venice, CA. 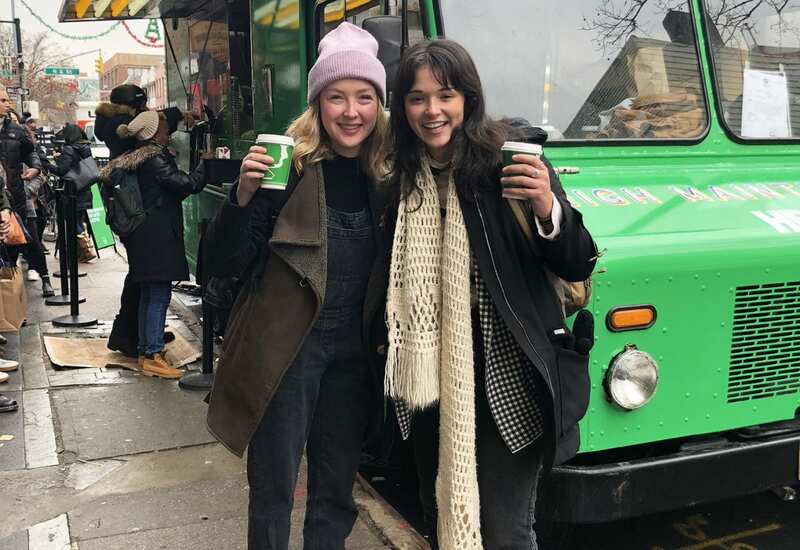 Fans in both cities encountered dozens of brand ambassadors dressed up as “The Guy,” each delivering free cups of CBD drip coffee and lattes, in partnership with Joe Coffee, out of a fully-wrapped “High Maintenance” coffee truck. 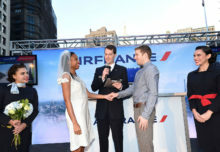 Bonus: Ben Sinclair, the actor who portrays “The Guy,” made a surprise appearance at the New York activation. Agency: Grandesign, San Diego. 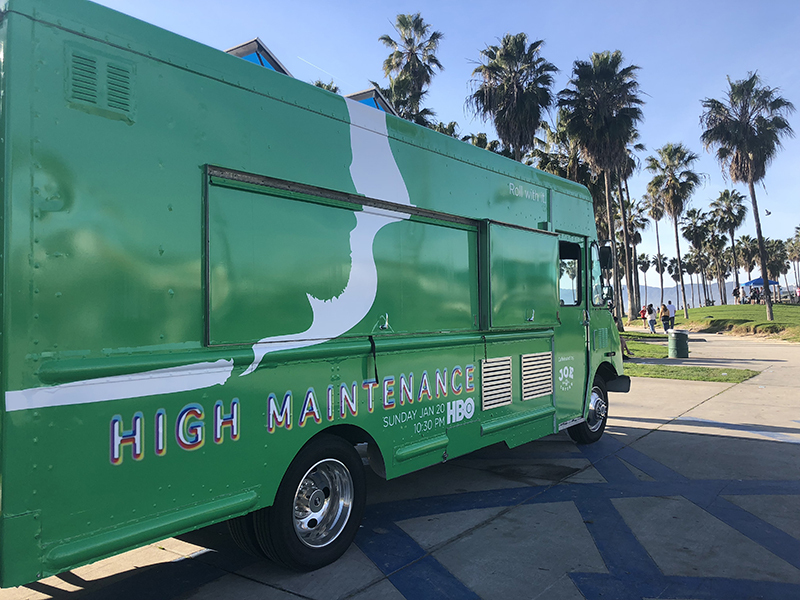 HBO served CBD coffee out of a fully-wrapped “High Maintenance” coffee truck. Svn Space, a CBD and hemp lifestyle media brand, teamed up with Prism Boutique in Long Beach, CA, in January to produce an educational and shoppable CBD and hemp experience. The pop-up offered CBD-infused coffee and kombucha samples, CBD-infused chocolate samples and an educational panel featuring Isadora Alvarez, founder of Back Beat Rags, and Lilly Cabral, co-founder of Calivolve Chocolates. Consumers could also check out and sample a variety of curated CBD and hemp products, from olive oil to bath bombs, and ask questions along the way. According to the brand, Prism was “an ideal location with its dreamy boho interior to reach the modern millennial.” Nice.